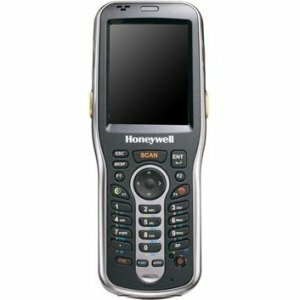 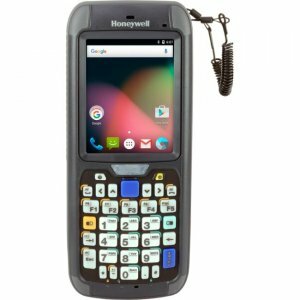 The stylish and reliable Honeywell Dolphin™ 6110 mobile computer provides advanced data collection and real-time wireless communication for in-premise applications including price lookup/audits, inventory management, customer assistance and merchandising. 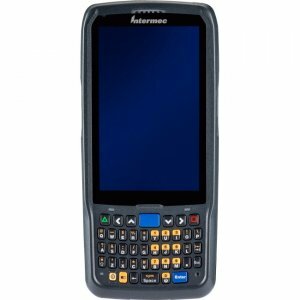 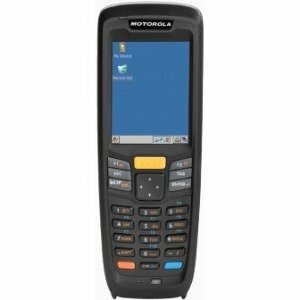 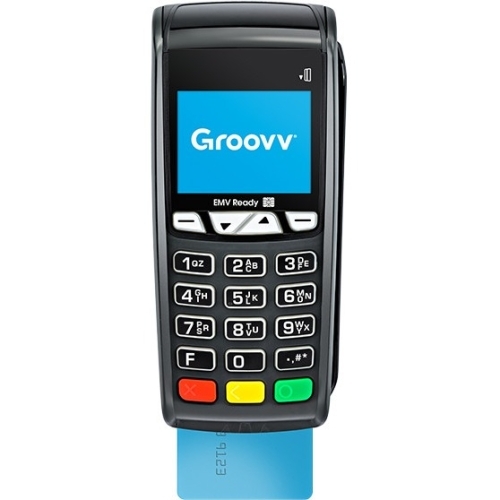 Designed with ergonomics in mind, this pocket-sized mobile computer features an angled imager that allows users to view the screen while scanning a barcode.Despite its stylish exterior, the Dolphin 6110 mobile computer was built to withstand harsh conditions. 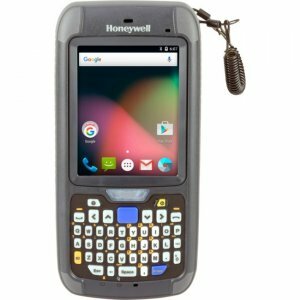 This IP54-rated device can endure exposure to dust, dirt and splashing water, as well as accidental drops from distances as high as 1.2 meters (4 feet). 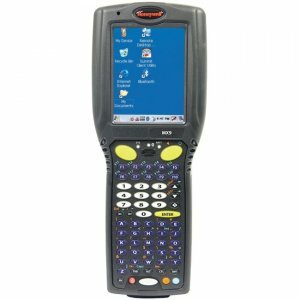 The high-performing Dolphin 6110 mobile computer can sustain up to 500 tumbles from 1 meter (3.3 feet), providing reliability for years to come.Integrated 802.11 a/b/g/n wireless connectivity provides users with access to critical data throughout the enterprise. 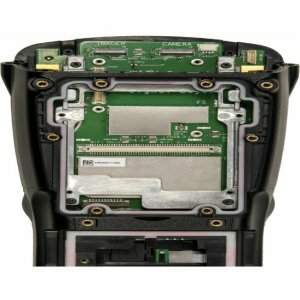 A long-lasting battery minimizes the need to change the battery during an eight-hour shift, even in wireless, scan-intensive environments. 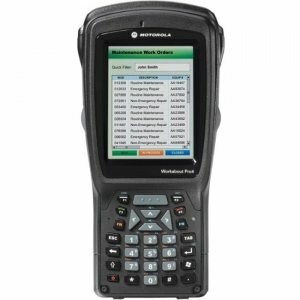 Advanced protocols enhance data security. 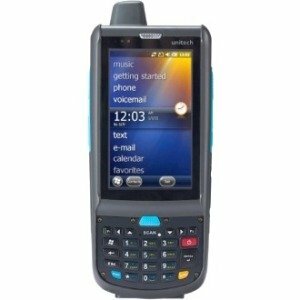 Users can also make phone calls using Voice over Internet Protocol (VoIP) technology, eliminating the need to carry additional devices.Powered by Adaptus™ 6.0 imaging technology, the Dolphin 6110 mobile computer delivers the broadest suite of advanced data capture capabilities, including linear and 2D barcode scanning, digital image capture and intelligent signature capture, allowing users to increase efficiency and improve customer service.Purpose-built for in-premise applications, the Dolphin 6110 mobile computer provides mobile workers with the tools needed to streamline tasks, improve productivity and maximize investment protection. 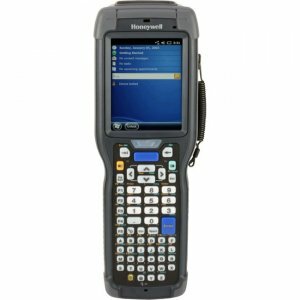 FEATURES & BENEFITSUltra-lightweight device provides intuitive data entry and comfortable single-handed use in a stylish form factor.Advanced integrated 802.11 a/b/g/n technology delivers real-time network access to critical information and supports advanced wireless security standards.Supports both Microsoft® Windows® CE 6.0 and Windows Embedded Handheld 6.5 platforms.Adaptus 6.0 imaging technology reads linear and 2D barcodes and captures digital images and electronic signatures - enabling workers to do more with a single device.Constructed for use in light industrial in-premise environments.